CORCORAN, Calif. -- A California prison official says cult killer Charles Manson is alive following reports that he was hospitalized. 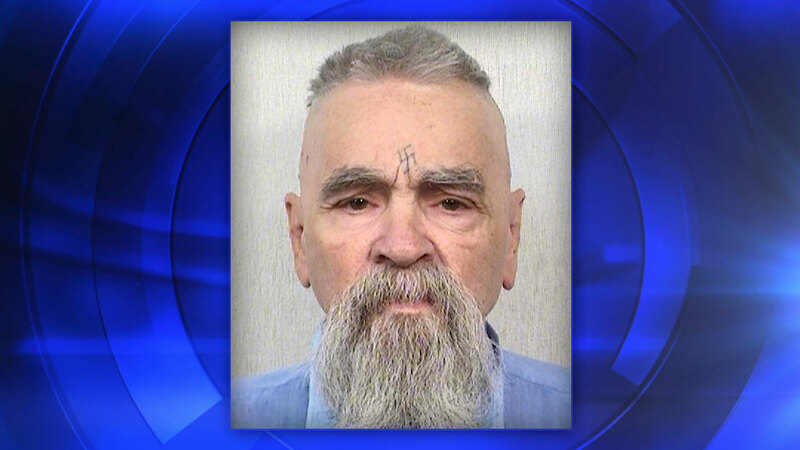 TMZ reported Tuesday that Manson was taken to a hospital in Bakersfield, about 60 miles south of the California prison where he has been incarcerated. California Department of Corrections and Rehabilitation spokeswoman Terry Thornton declined to say whether the leader of the notorious Manson family has been hospitalized. Thornton says Manson is still assigned to the prison in Corcoran but declined to say whether he's there, citing safety and security protocols. She says privacy laws prohibit her from discussing an inmate's medical situation. Manson was convicted of orchestrating the 1969 murders of pregnant actress Sharon Tate and six others.